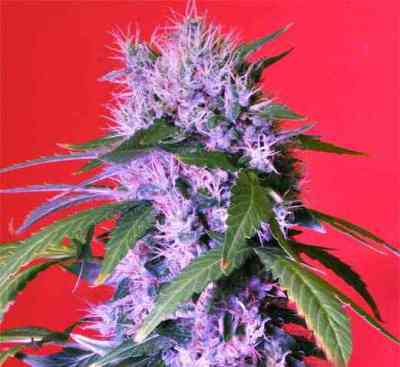 Kalashnikova Automatic from Green House Seeds is an auto-flowering cannabis strain, crossing of Kalashnikova and Green-o-matic, resulting a powerful automatic marijuana plant. The growth of Kalashnikova Automatic will be strong from the beginning and can reach 1m in height in which it will create an excellent inferior branching, adjusted to the central stem, which makes of it a perfect automatic plant to grow in SOG system. 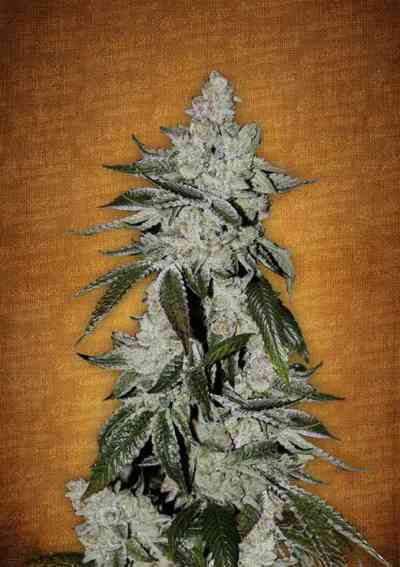 During the flowering period of 7 weeks, it will create a large, compact flowers covered by a thick resin layer. Green House notes that it can be grown indoors under light periods of 18 or 12h, obtaining in both cases excellent results with a yield of up to 800 g/m2 with 1000w HPS light bulbs. Outdoors it can be flowered any time of the year provided temperature stays above 10° C, yielding up to 80-100 gr per plant. 9 weeks total crop time. 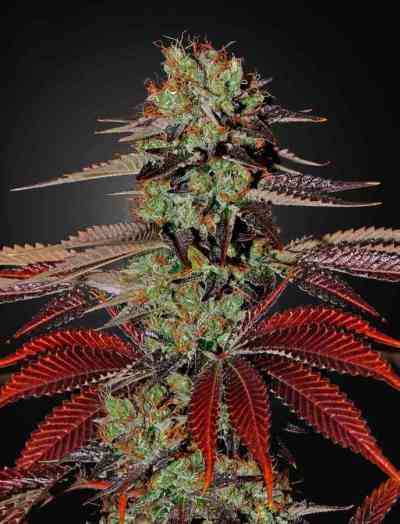 It has an average THC level procuring to its grower a potent fast-acting body effect. The smell and taste which releases its buds is fruity with slightly spicy tones the palate.